What is Climate Controlled storage and why does it matter? You probably have heard of climate controlled storage, but may not be 100% percent certain what it is. Yet, it’s one of the most important factors to consider before renting a space. Here’s why: Climate controlled doesn’t mean maintaining “room temperature.” It means maintaining a temperature range within your space between 45-80 degrees that protects your property (electronics, documents, furniture, tools, clothing, etc.) from damage when outside temperatures reach extremely cold levels during the winter and hot levels during the summer. Before renting a space, ask about humidity control. More important than controlling temperature is controlling humidity. Insufficient dehumidification can contribute to serious moisture-related problems for valuables stored in any building, regardless of the climate or location. At South Street Self Storage, our state of the art HVAC system provides the ideal means of preserving and protecting your items from humidity damage by regulating the moisture levels inside your space. So when outside temperatures are warm and there is excessive moisture in the air, your property will be safe inside. Because our climate controlled storage spaces are located inside the building they are optimally protected from dirt and dust, insects, pests, mold and mildew. 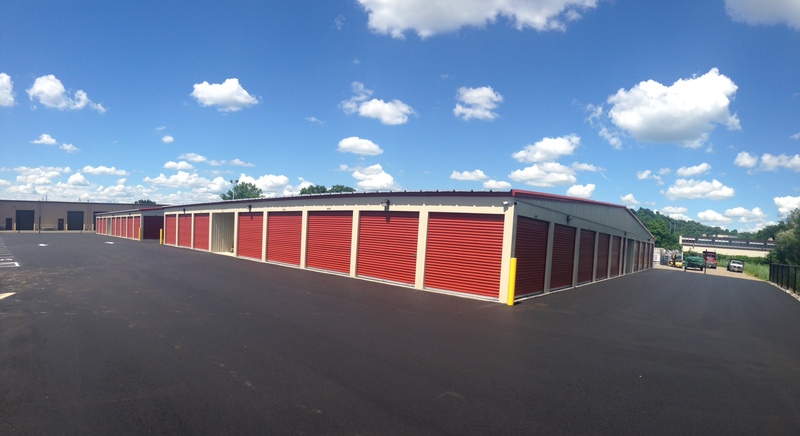 If you still have questions feel free to stop by our location and one of our storage professionals will be more than happy to assist you in choosing the perfect space to meet all of your storage needs.